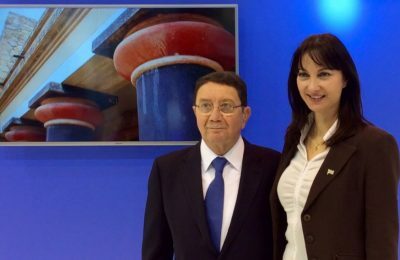 Greece has joined the Executive Council of the United Nations World Tourism Organization (UNWTO) for the 2018 – 2021 four-year term. Greece’s growth rate was lower than expected, up by 0.8 percent in the second quarter of 2017 from 0.4 percent in the previous quarter, the Hellenic Federation of Enterprises (SEV) said. Hotel rates at popular destinations across Greece have increased by 22 percent for the month of September, according to a Trivago report. 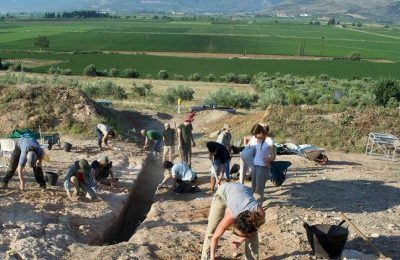 The ninth largest chamber tomb out of some 4,000 unearthed in the last 150 years dating back to the Mycenaean era has been uncovered in Orchomenos, Central Greece. 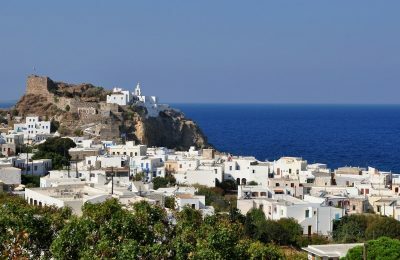 The Archaeological Museum of the island of Nisyros has reopened to the public, after remaining closed due to lack of staff. 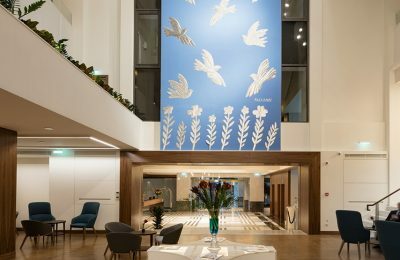 More than 100,000 visitors and three awards later, the 5-star Electra Metropolis Hotel marks its one-year anniversary with plans to continue winning over the crowds. 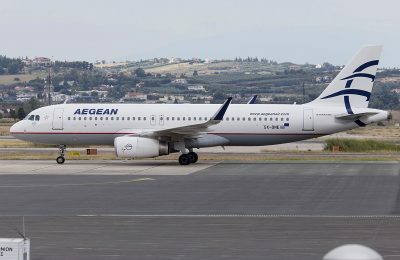 Greek carrier Aegean said higher load factors and passenger traffic led to a significant rebound in its earnings for the second quarter of 2017. 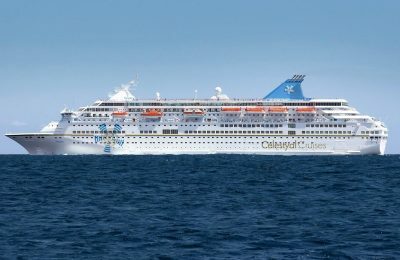 Celestyal Cruises and Hays Travel have entered into a partnership, which is expected to capture a wide UK audience and meet the increasing demand for cruises. 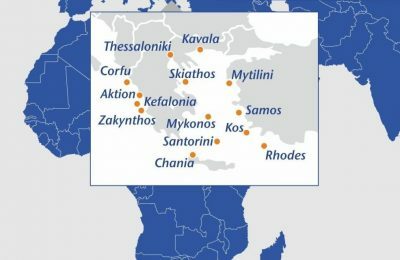 The 14 Greek regional airports that are managed by Fraport Greece achieved combined traffic growth of 8.3 percent to some 5.1 million passengers in August 2017. 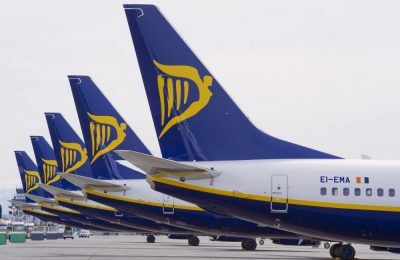 Ryanair will launch five new routes from Frankfurt to Corfu, Kefalonia, Mykonos, Chania and Santorini from March 2018, all with two weekly frequencies. 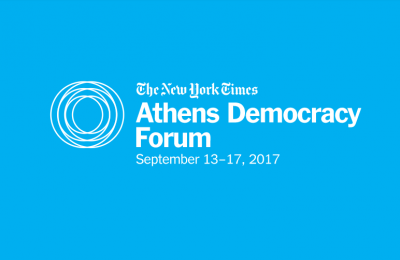 The Greek capital between September 13 and 17 will host the 5th Athens Democracy Forum with the participation of world-renowned personalities. 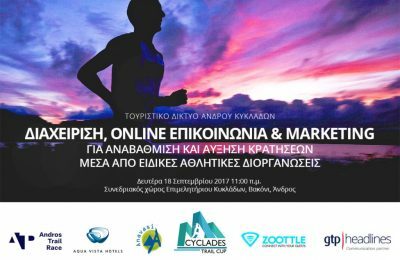 More than 50 young athletes participated in the 2nd Children’s Training Triathlon Camp held by the Hellenic Triathlon Federation in Loutraki. 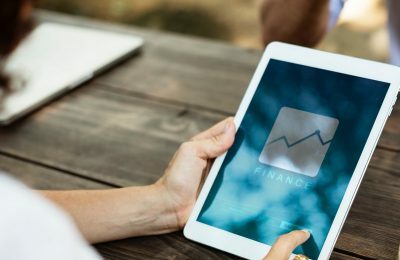 Ημερίδα με θέμα την αύξηση των online κρατήσεων μέσω ειδικών αθλητικών διοργανώσεων, θα λάβει χώρα την Δευτέρα 18 Σεπτεμβρίου στην Άνδρο.